MAGDALENA is a good example of MX2 GLOBAL capabilities on private label wines. MAGDALENA selection includes both classic Crianza wines and tailor-made semi-sweet wines, with a focus on Asia Pacific consumer preferences. 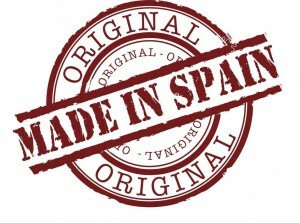 According to the latest market information released by OeMv (Spanish Market Regulator) exports of Spanish wine grew by 11,9% in 2012, reaching 2.500 million Euros. Despite the drop in sales caused by the local recession and the rise in prices, last year it was regarded as a good year for wine export in Spain. 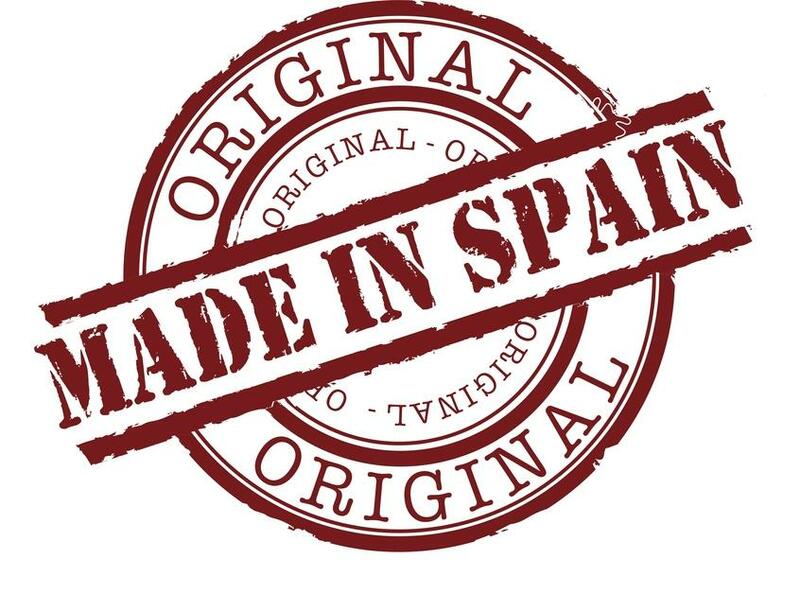 In previous posts we analyzed exports data of Spanish wine sector, making a clear difference between Spanish wines with designation of origin and without D.O. . Regions producing wines with a clear added value differentiate their wines from others with lower quality by creating Designations of Origin. Aragon is one of the Spanish provinces well known for owning some of the finest wine designations of origin in Spain. It possesses extensive wine lands carefully looked after for hundreds of years, and some of its wines are ranked among the most characteristic of Spain.